​The Sill, opened in the summer of 2017, is a world-class building in a UNESCO World Heritage Site. 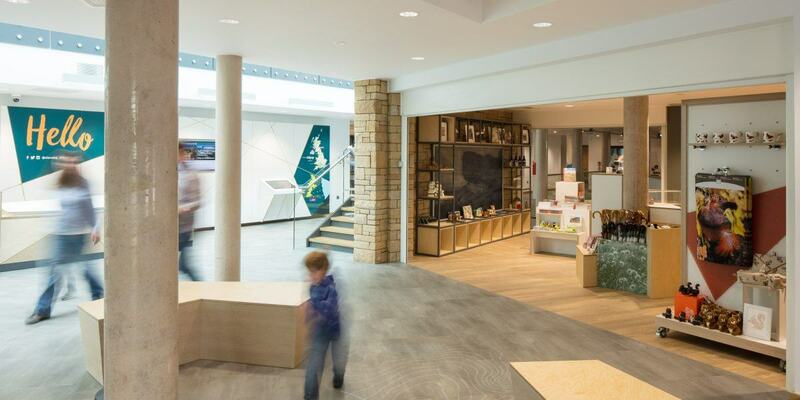 The Sill is the UK’s National Landscape Discovery Centre at Once Brewed in the Northumberland National Park. The building is the result of an innovative partnership between Northumberland National Park and YHA England and Wales.